What to do EVERY night of the week in Placencia, Belize! Oh, and the new PIZZA SHOP! Keep this post in mind when you come down! 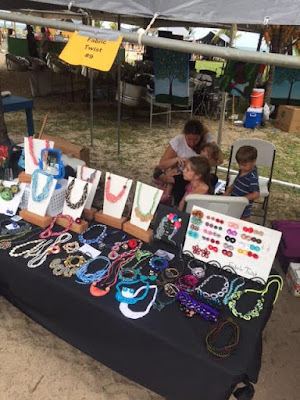 You can also see this in the Placencia Breeze, they will keep it updated on their site! Barefoot Bar - Dirty Thursday - tell the bartender a dirty joke, get a free shot! Gracie and the staff are super friendly and fun! Placencia Arts Fest 2017!! Tons of pictures that will make you want to join us next year! If you wanted a Mayan basket, you were in luck. 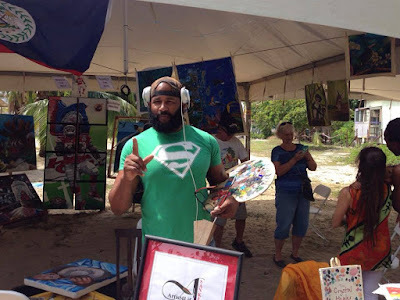 Great place for local, Mayan, and Garifuna Art...no where else has this mix! 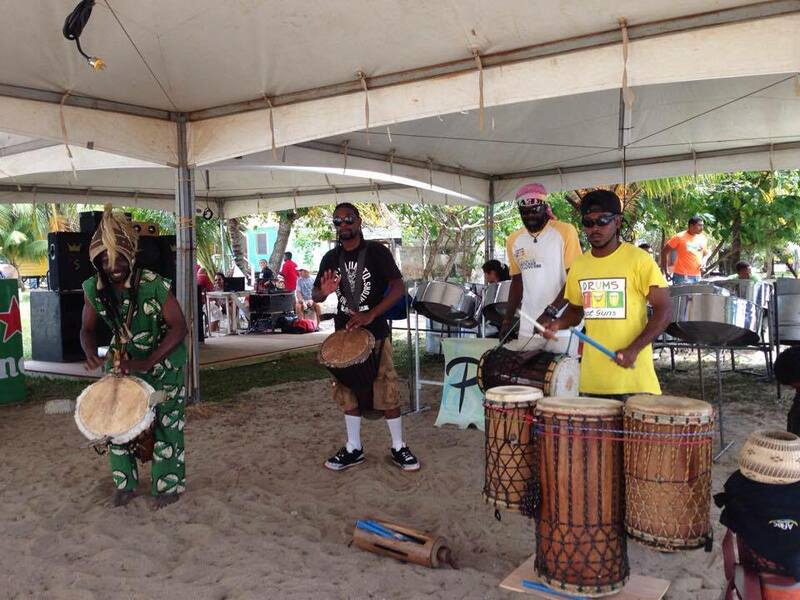 One of my favorites....steel and Garifuna drumming!!! Oh by the way, this was the view by the pier that day.....the winds finally died down and it was picture perfect! 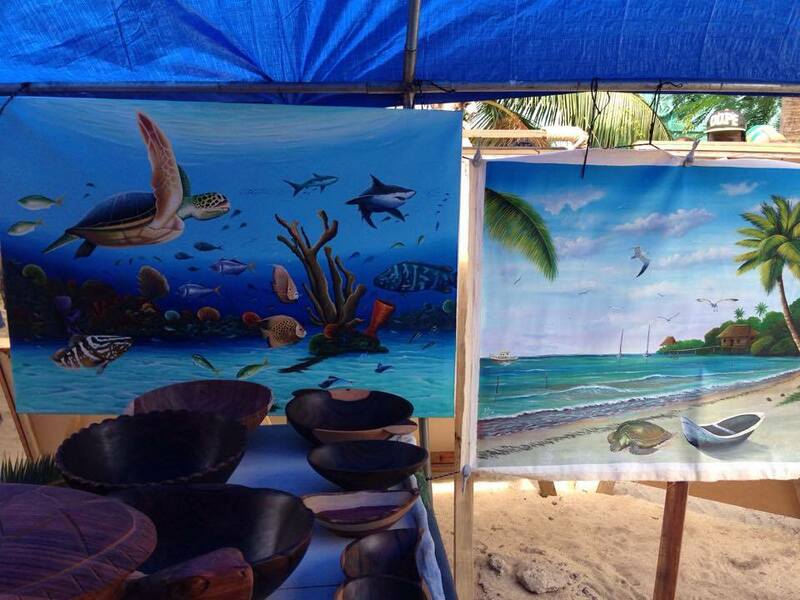 A perfect itinerary for your first visit to Belize, to hit all the top spots in the country! Belize is a perfect country to visit if you want the opportunity to see a WHOLE country on a 7-10 day trip. It is about the size of New Jersey and has relatively good transportation options throughout the country. 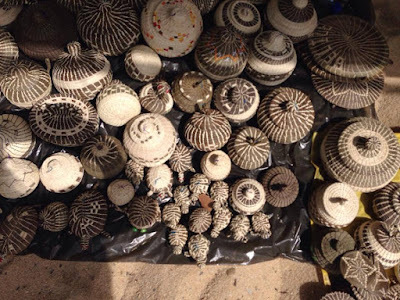 Plus, the country has vastly different terrains and offerings, and if you only see one of the top spots, you are definitely missing out on the others. Belize gets a LOT of repeat visitors, but your first trip, you may want to see it all so that you can decide which is your favorite spot, to spend more time, on your next trip! 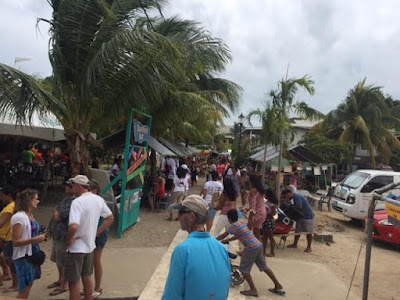 Ambergris Caye/Caye Caulker, to San Ignacio, to Placencia! 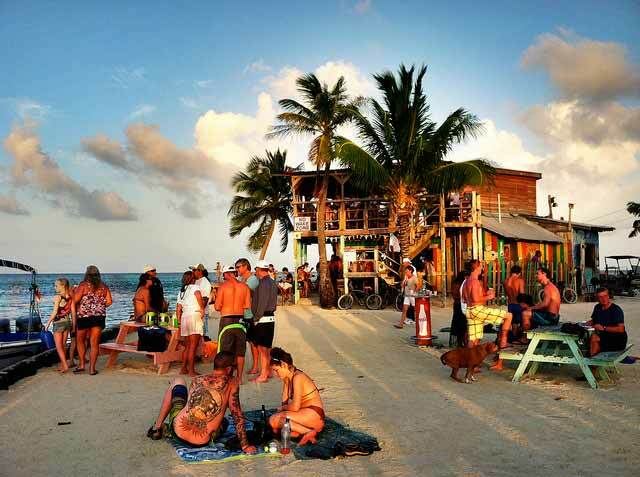 Ambergris Caye is a FUN place to start your trip in Belize. It is much crazier and busier than Placencia, with a lot more dining and bar options. Many people say Placencia is Ambergris Caye - 20 years ago! Why go? It has a totally different vibe than Placencia. The water is arguably prettier, but Placencia's beaches are better. The excursions are different enough that it is well worth visiting both places. 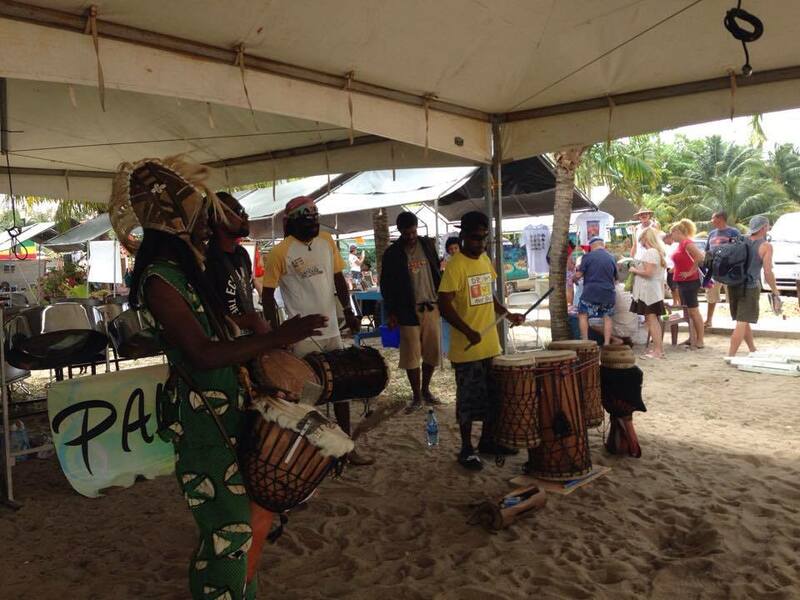 Ambergris is for fun and partying, and Placencia is for tranquil relaxation! The beach "road" in Ambergris....always a fun walk! To get there - you will fly into our one and only International Airport - Philip S.W. Goldson - BZE is the code. From there, I would recommend taking a puddle jumper flight (read more HERE about how to do that!) or the water taxi (this saves a little money, but takes more time. 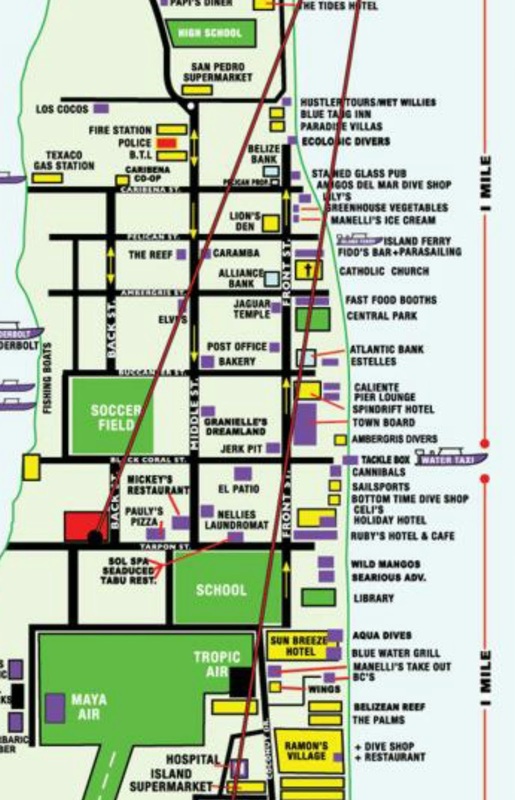 Plus you have more steps - you will need to get a taxi from BZE to the water taxi station - HERE is a website to learn more...) to San Pedro, Ambergris Caye. HERE are our sister suites in Ambergris Caye, with all the same amenities of CBC! If you are here for 10 days, I recommend a night or two in Caye Caulker.....our favorite place is Seaside Cabanas....a little boutique place with a pool. Make sure you hit the Lazy Lizard at the Split! You can easily get there from Ambergris Caye by water taxi - see above. Always a fun afternoon at the Split. 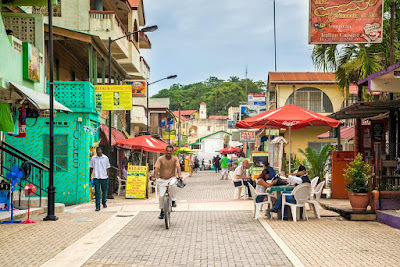 San Ignacio is a must-see for most people. 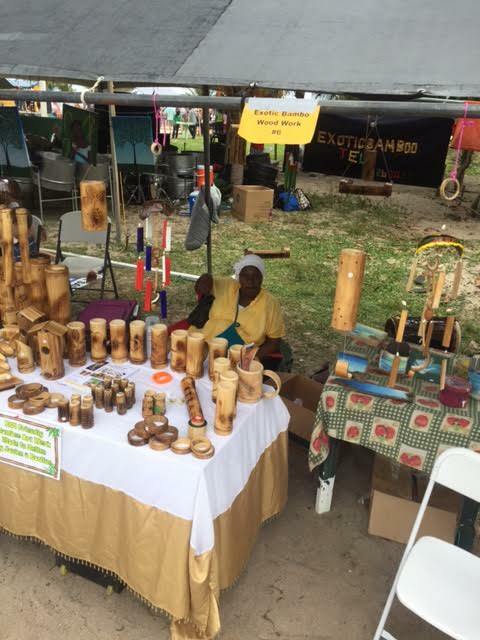 It is known as the "wild west" in Belize. It is a very diverse place, with Mennonites, mountains, jungles, and amazing excursions. I would say - go to San Ignacio for the adventure and the excursions - but less of the vacation-ey, beach-ey atmosphere you'll find at the other places. Their downtown area has continuously been improving, but I would guess a night or two is enough for most guests. 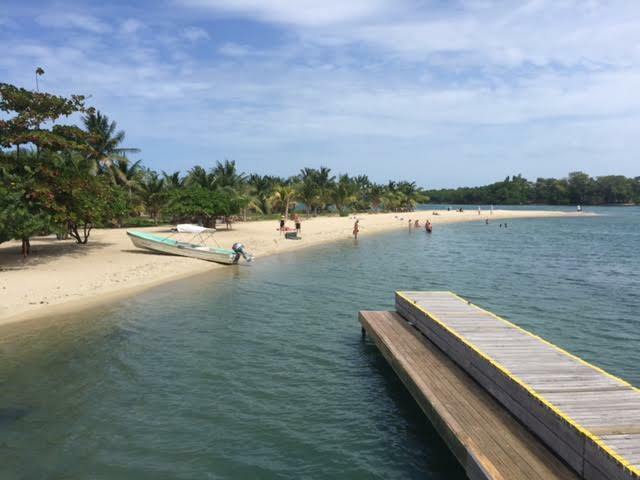 If you are at one of the resorts in San Ignacio, you may want to add an extra day to relax - or get down to Placencia a day earlier for your relaxed beach time! 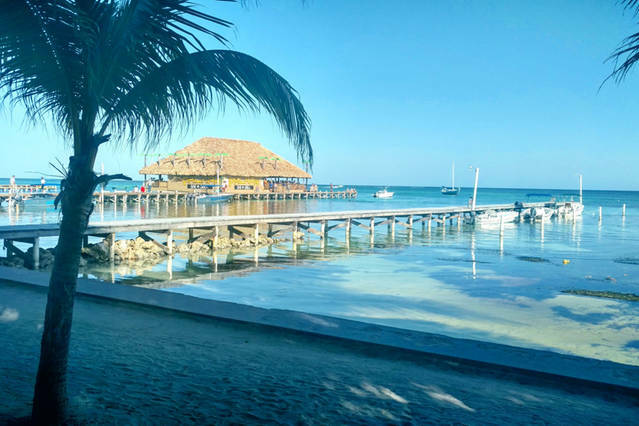 To get there from the Cayes - you will get yourself back to BZE from the Cayes by puddle jumper or water taxi, same steps as above. To get to San Ignacio, you can either do another puddle jumper, or a shuttle. A shuttle is recommended to see the country, and the drive is around an hour and a half. You can also rent a car, but this is not necessary - Read THIS post about driving to Belize to help you decide. The most well known shuttles are William Shuttle Service, Belize Shuttle Service and Discounted Belize Shuttle Service. You can book them online. If you want a modest place, walking distance to everything in town, we recommended Midas. If you want more of a resort experience, there are several amazing places in San Ignacio. Some of the best are San Ignacio Resort, Chaa Creek, or Cahal Pech. The highest end resorts would be Blancaneaux or Ka'ana. Other popular places a little farther away, but with the same fun excursions, are Ian Anderson's Cave Branch (3 nights minimum) or Sleeping Giant Resort. 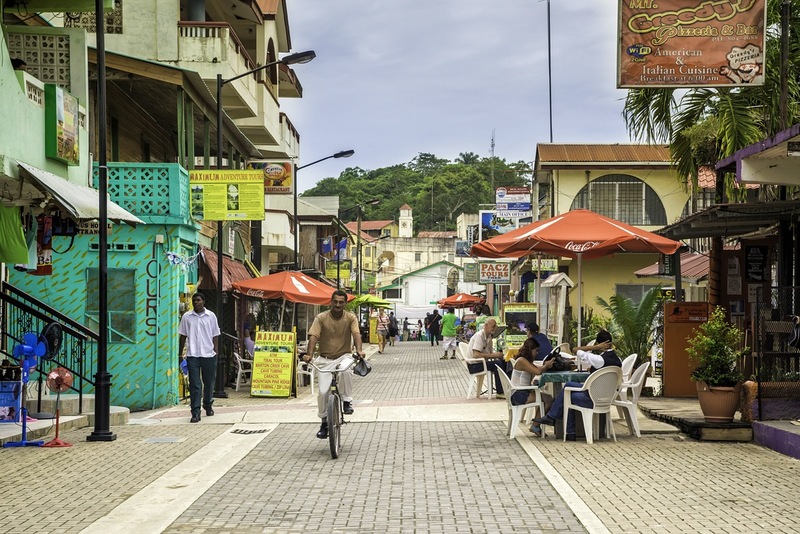 We recommend a night or two in San Ignacio - if you do two days, one night, we recommend our two favorites - must-do's! 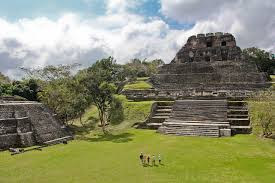 - Actun Tunich Muknal Cave Tour (ATM), and Xunantunich Mayan Ruins. Finally, the relaxing part of your trip! 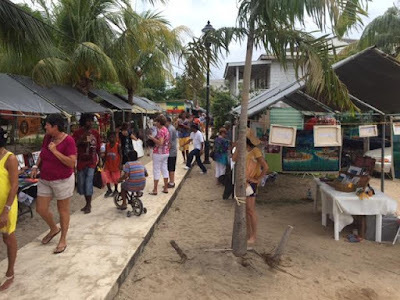 At this point you may be somewhat tired from the partying in Ambergris, and the excursions in San Ignacio. Placencia is a lazy, tranquil place where you will be left alone - but you can find fun every night in our relaxed beach bars and amazing restaurants. HERE is our recommendations for a perfect time here. 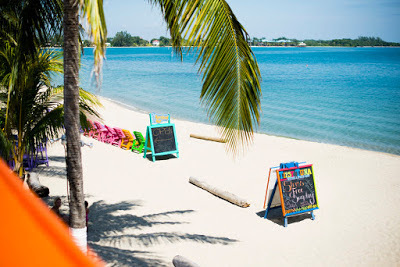 As for places to stay.....well, we can't help but be biased and tell you that the BEST place to stay is Caribbean Beach Cabanas! You can get yourself more relaxed just LOOKING at images from Placencia! We recommend you get here by shuttle from San Ignacio - the links are the same as those above - the shuttles go all over the country here. From Placencia to get home (sob! 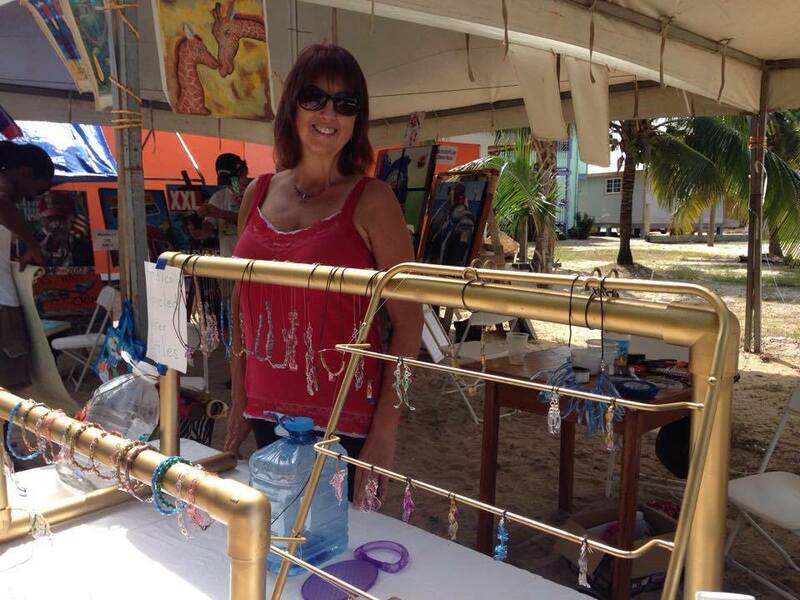 ), we recommend one more puddle jumper from Placencia to BZE!